Bechtle has been awarded the contract for the most extensive software tender in the EU in recent years. During the five-year contract period, EU institutions can obtain software licenses for up to 52 million euros per year. The EU Commission's Directorate-General for Information Technology (DIGIT) has awarded Bechtle a framework contract to cover its software requirements. More than 50 EU institutions and 30 EU services in 28 countries of the European Union can order software via the agreed order management system. In addition to software procurement, the contract also includes the acquisition of software licenses, subscriptions, maintenance, support and other related services. The term is five years and includes a two-year warranty. Each year, software licenses and accompanying services can be purchased for up to 52 million euros. This is the largest software tender in the EU in recent years. 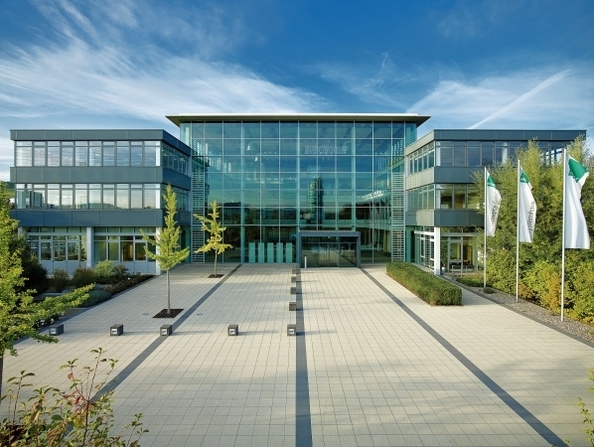 The contract will be implemented from the Bechtle system house location in Brussels - supported by other divisions of Bechtle AG. In addition to the procurement of software, services such as license optimization and the search for special software solutions have also been agreed with DIGIT. DIGIT provides central services within the Commission, supports Commission departments and the EU institutions in their daily work and promotes cooperation between the authorities in the EU countries. "Not only do we supply appropriate software, but we also check, for example, that there is no over- or underlicensing. When an order is received, our team validates the order, adjusts it if necessary and makes a recommendation. These consulting services are an elementary part of the contract," says Gozard Polak, Managing Director of Bechtle in Brussels.